Online Reputation Management Firm Achieve a Better Reputation! 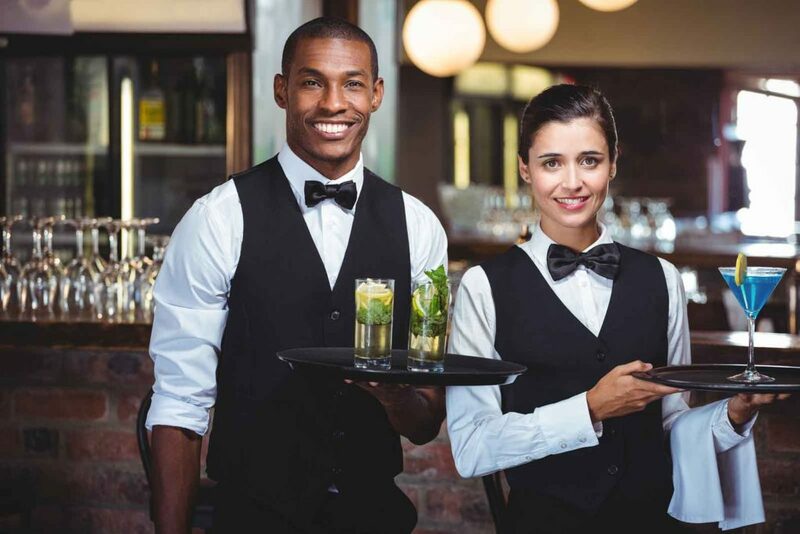 Online Reputation Management Firm offers these great tips for businesses that are in the service or hospitality industry. If you go to a resort on vacation and are greeted by a warm and friendly staff that takes the additional steps to enhance your stay to make it an unforgettable experience, would that have a significant impact on you? Would you want to visit the resort repeatedly and even recommend it to all your friends? 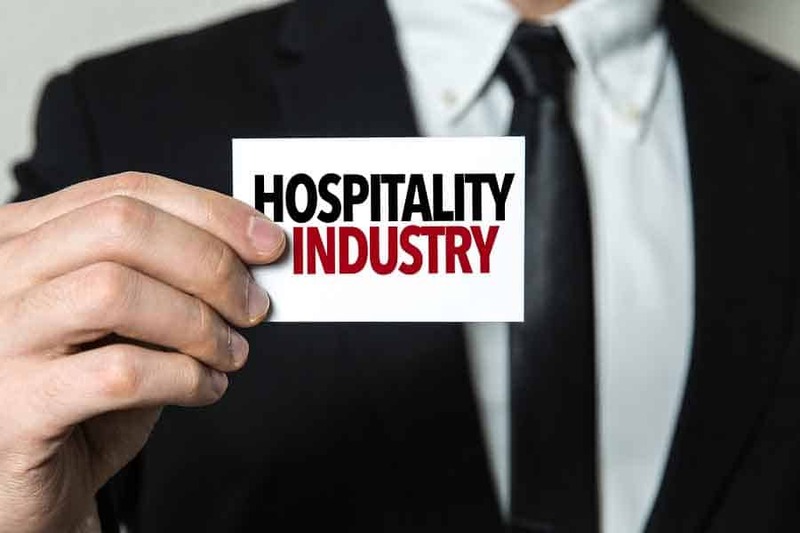 The same concept can be applied to almost any industry; hospitality, courtesy and being attentive, will not only enhance a person’s day but will also help a business achieve a better reputation. This is a critical factor for the success of JW Maxx Solutions, an online reputation management firm. They go the extra mile that ultimately leads to tremendous results. When it comes to any business online reputation management firm JW Maxx Solutions recommends, clients are an essential resource to a company and its reputation. A company can provide the most exceptional product in the world, but the first time a customer has a bad experience, he/she can do some irreparable damage to the company by merely voicing their opinion online. On the flip side of that coin, a startup company can be catapulted to success nationally and perhaps internationally, mainly in part to excellent customer service and continuous word of mouth acknowledgment. Removing the bad seeds and building on the outstanding status of a company is the primary focus of online reputation management firms. In the world of social media, there are thousands of stories highlighting exceptional customer service provided by a company where employees go above and beyond, creating a sense of importance for their customers. Moreover, making people feel good all around. These are the places people search out to get the best bang for their buck. An online reputation management firm will supply the best of the best the company has to offer and maintain that information continuously. When you own a business, it is all about the little things you say to and do for a customer, such as simple hello with a smile, which could make that person’s day. When your employees take the time to offer a sincere hand to assist customers or ask them how their day is going, that can make the difference in keeping repeat customers, as opposed to never doing business with them again. • Be courteous in all aspects of your life. Not just in business, but also in your home and social life as well. Make someone’s day with conversation and show that you genuinely care about them. • There are thousands of resorts out there to choose from, but you will always end up going to the same one over and over again where you are given the treatment and service. The same concept holds true for any business in any industry. Do the little things, and your customers will keep using your service that makes you feel special, while at the same time they will be recommending you to others. • He also talked about the “10 and 5 Rule”, coined by Coyle Hospitality. Simply put, when you are working at a hotel, and a guest is ten feet from you, it is your job to make eye contact and give a smile to the guest. When you are within five feet of a guest, you should do the above, and add a friendly acknowledgment or sincere greeting. This tactic has been used by a plethora of companies, and this tactic is taught in hospitality courses. When it comes to providing positive media solutions for growth-oriented companies, JW Maxx Solutions is one of the foremost online reputation management firms known for taking that extra step in hospitality. As a leader in this industry, they know what it takes to keep customers engaged and satisfied, which always leads to repeat and referral customers. JW Maxx Solutions’ reviews and positive social media messages found on their accounts are due to the excellent customer service provided to their clients, and all the metrics confirm what a positive impact JW Maxx Solutions has had on their brands and reputations.